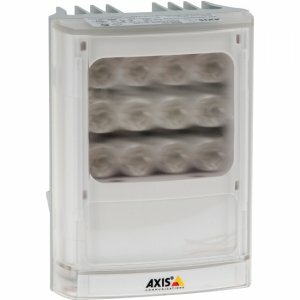 Clear, smoked and semi-smoked domes for outdoor versions of AXIS P32 Series, available separately. 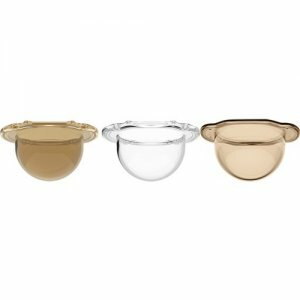 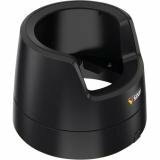 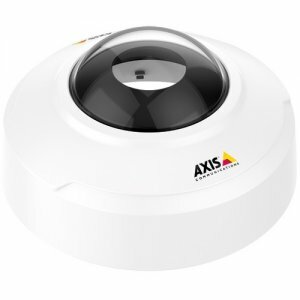 The clear dome is included with AXIS P3214-VE and AXIS P3215-VE. 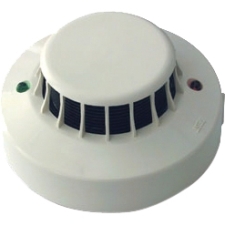 The semi-smoked dome is included with AXIS P3224-LVE and AXIS P3225-LVE. The smoked dome can be used for hiding the direction of the camera. 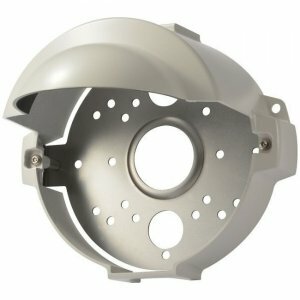 The semi-smoked dome is a lightly colored dome with less than 50% opacity.